This website was completed in April, 2013. 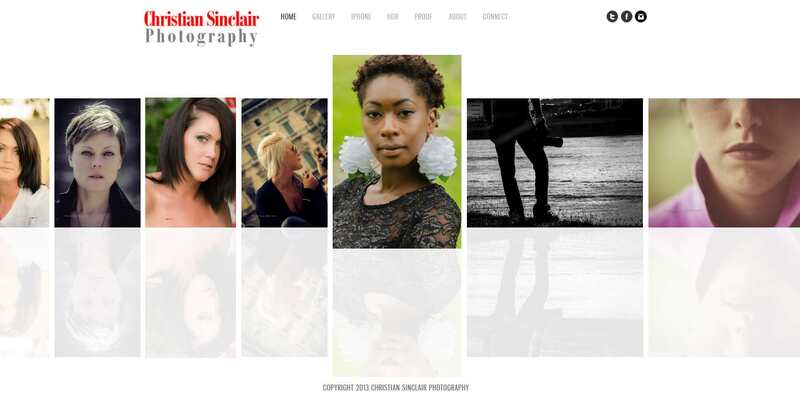 It’s a photography website for Christian Sinclair. He wanted to showcase his strong passion and love for people and, of course, photography. He has been behind the camera since his early teens, and finds no greater joy than telling stories through the lens. He loves all types of photography, and is definitely not defined by just one.